I am so excited to announce that after months of hard work I’ve finally made it to makeover week!!! Woohoo!! No I didn’t go on a reality tv show, or spend every waking hour at the gym (although an hour or two might have been a good idea). I didn’t even lose any weight… what I did do is give my business a head-to-toe makeover! 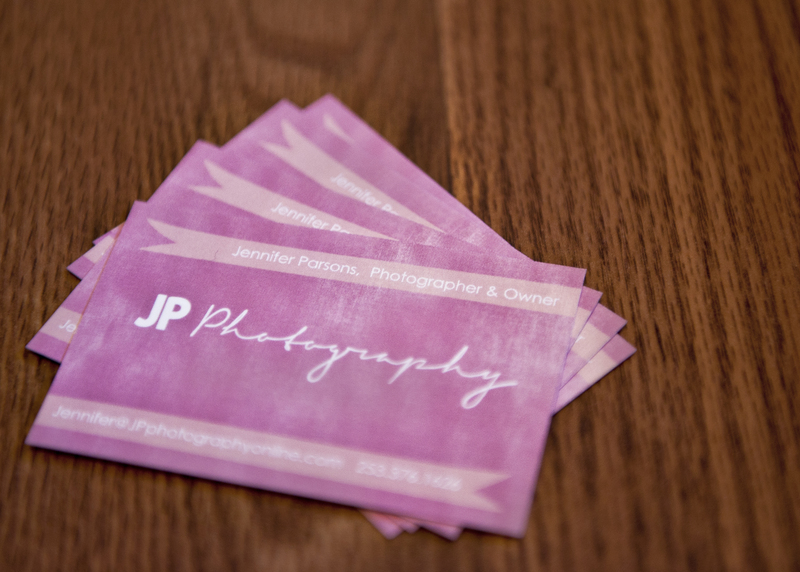 JP Photography has been completely revamped, it’s better than ever, and after much hard work I am thrilled to show you our new look and features! First and foremost, the face of JP Photography, our logo! My good friend Jesse is an incredible artist. 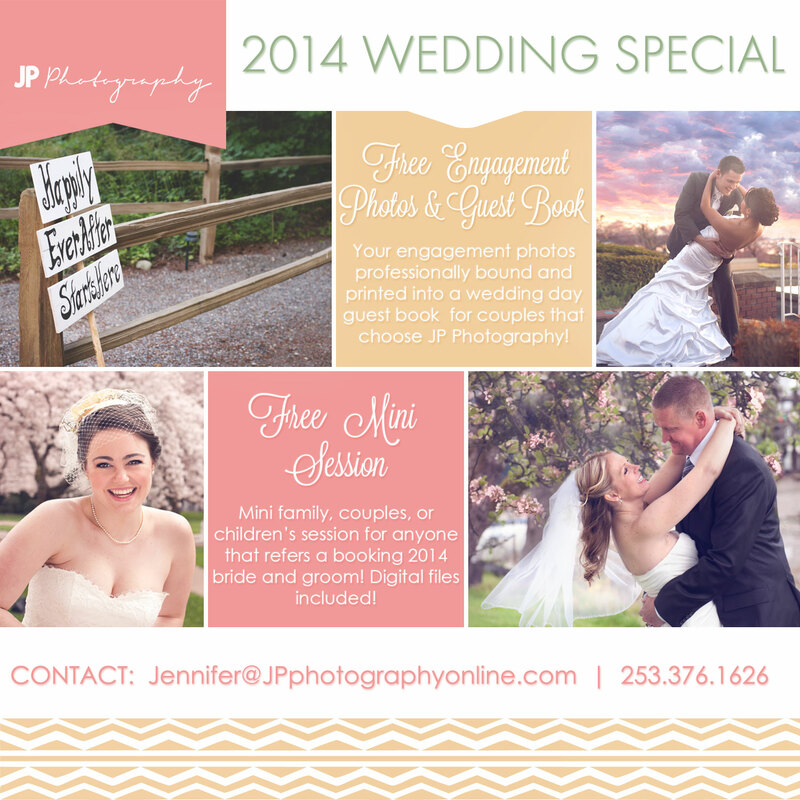 He created a brand new logo for JP Photography! 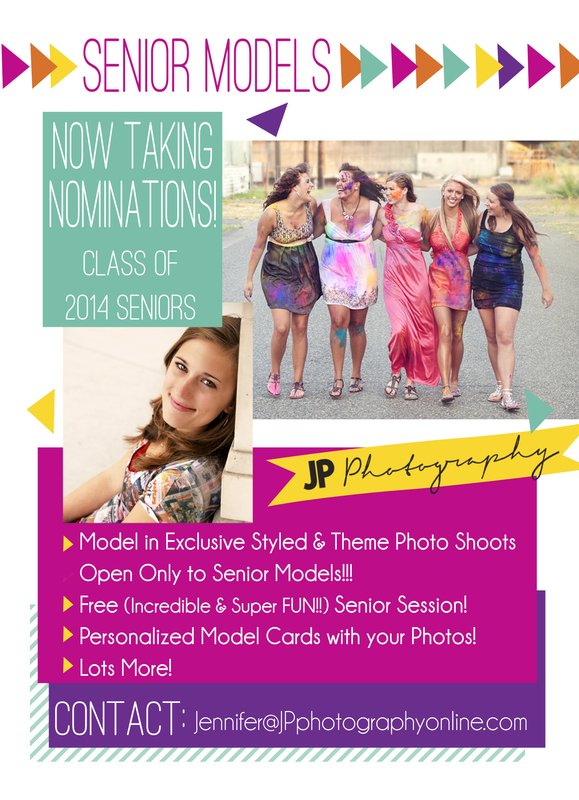 After lots of back and fourth (due to my indecisiveness:) the new face of JP Photography was born. I love love love the new logo, Jesse did a fantastic job! If you’re a regular follower of the JP Blog you’ll probably remember this session of Jesse and his adorable family this past fall. Thank you so much Jesse for the awesome logo! To check out just how talented my friend is, take a look at his new comic book he just published! He recently flew to Boston to premiere his book at Comic Con but was unable to do so due to the bombings. So check it out and leave him some love! Okay, back to the makeovers! New logo means new business cards! 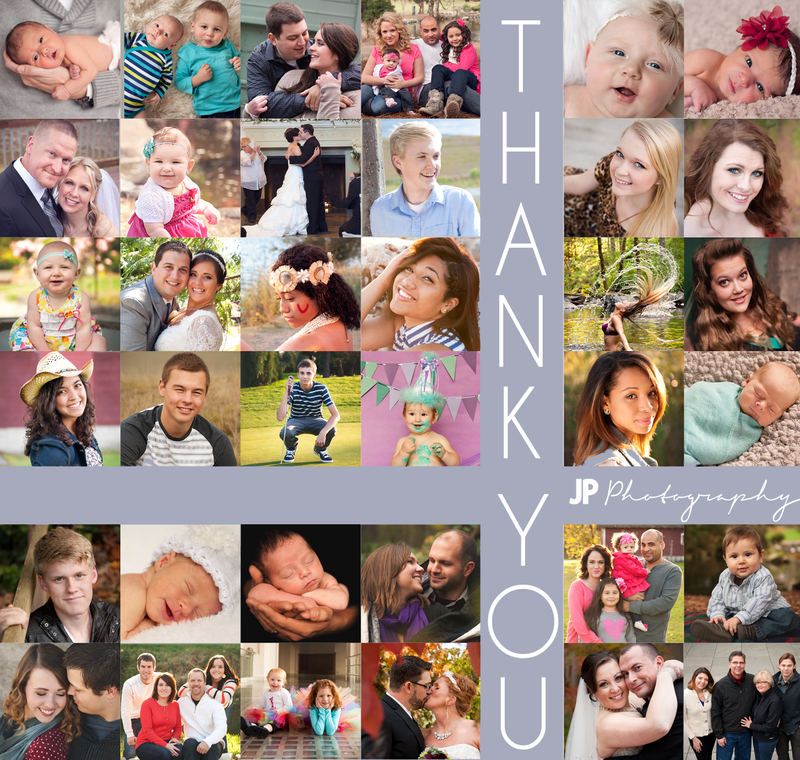 One aspect of JP Photography that was in desperate need of a makeover was my website! I mean desperate, we’re talking unibrow-bags-under-your-eyes-unruly-nose-hairs-I-need-a-makeover desperate! I really wanted to find a way to separate my Newborn, Senior, and Wedding Photography to give them each the spotlight they deserve without overcrowding one website. I also wanted to create a new “About JP” section to give potential clients a better idea of my personality and just what they might be getting into :) The website building portion of the makeover was definitely the most work, but I really enjoyed it and love how it turned out. I am happy to introduce to you my supermodel-status-didnt-use-a-template-built-it-all-by-myself website!!!! Here’s a little snapshot of my landing page. Check out the finished product here. I also made a JP Pinterest account which will be a fun way to follow JP and to plan sessions with my clients! And of course the JP Blog, which you can subscribe to future posts by clicking “follow” in the right hand menu. Categories: Business Announcement | Tags: business, business makeover, jp photography, logo, makeover, photography, Tacoma, web design, website building | Permalink.